Our seeds are sourced from all over the world and specially selected to form each and every one of our delicious NINE snack bars. Find out more about our amazing seeds below. 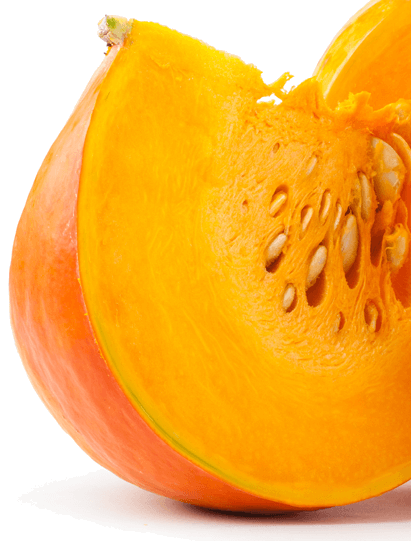 A pumpkin seed is the edible seed of a pumpkin or other type of squash. The seeds are flat, oval-shaped and green. They’re a great source of protein, iron, selenium, calcium, B vitamins, magnesium and zinc. They help keep your heart and immune system healthy. 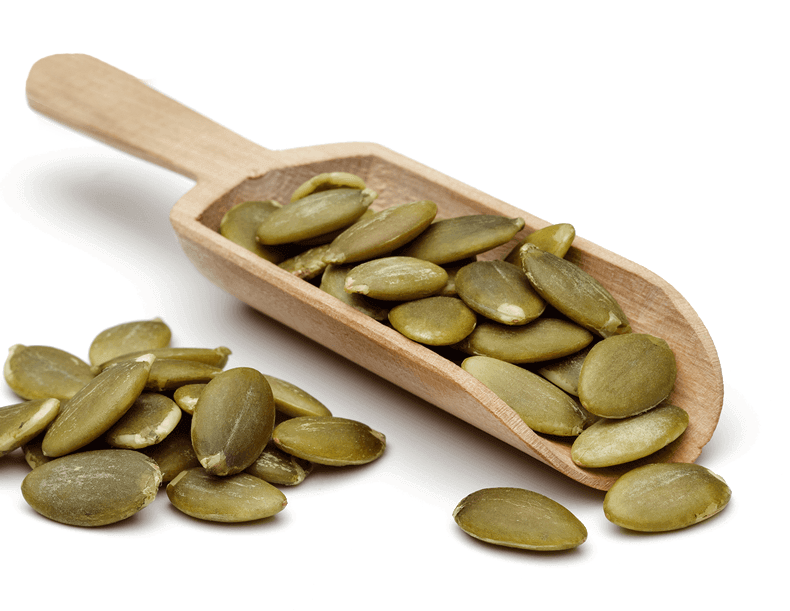 These wonderful pumpkin seeds provide you with those essential plant-based omega-3 fats your body needs. Every NINE bar is packed with pumpkin seeds helping you get a nutritional punch but combined with other delicious ingredients for a great taste too! Sunflower seeds come from, of course, sunflowers! They’re high in vitamin E, fibre, magnesium and selenium. A source of vegan friendly protein. They reduce the risk of heart disease, balance blood sugar levels and ward off diabetes. Sometimes the best things really do come in small packages. 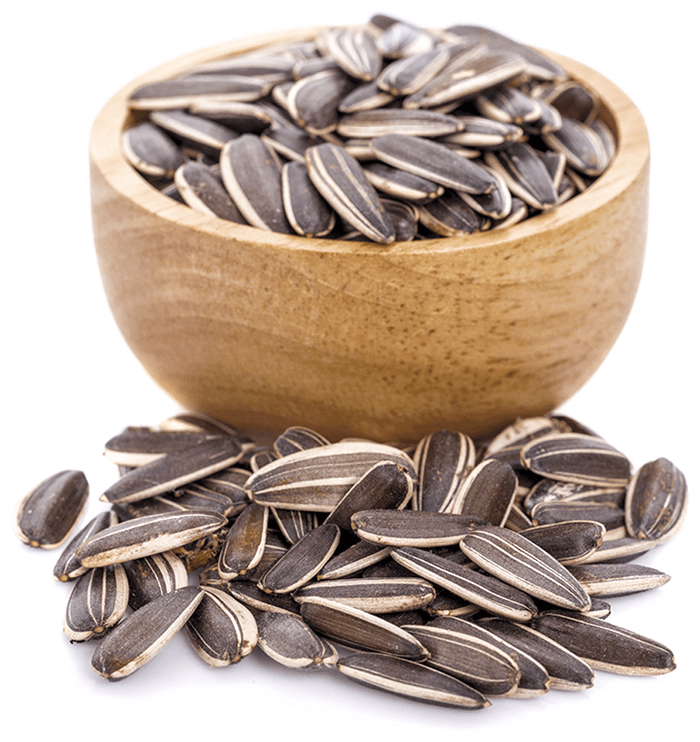 These humble little sunflower seeds are power-packed with a wealth of nutritional benefits and they also keep your hunger at bay! With a crunchy texture, we love these seeds so much that we couldn’t help but add them to each and every NINE bar. 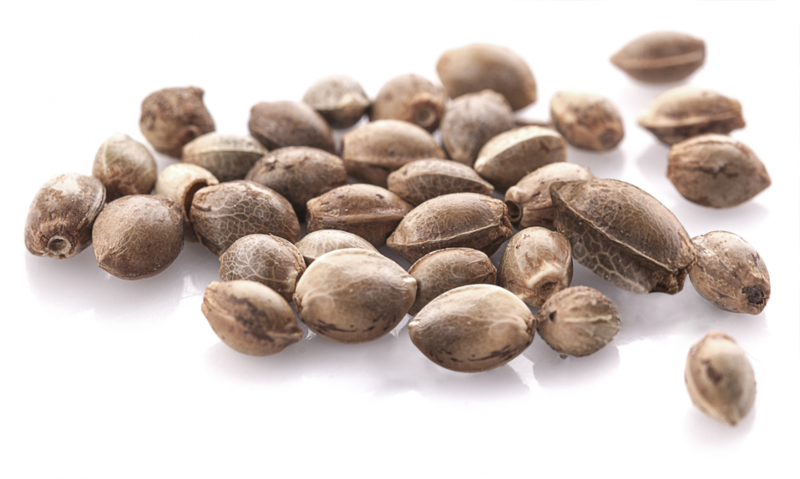 Hemp seeds have a mild, nutty flavour (often referred to as hemp hearts). They’re naturally rich in omega 3 and protein. They’re free from wheat and gluten. They can help fight high blood pressure and heart disease. 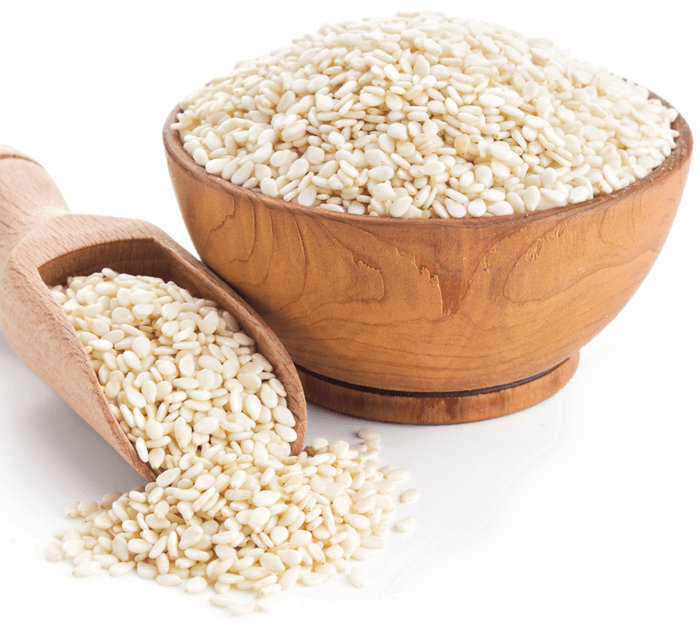 A powerhouse of wholesome nutrition, hemp seeds provides all the essential amino acids you need along with an ideal ratio of essential polyunsaturated fatty acids. We have made it incredibly easy and tasty to get these seeds into your diet by adding them to all our bars. 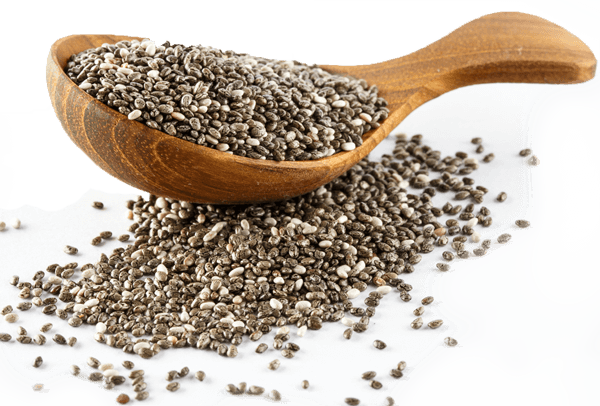 Chia seeds originated from Mexico and Guatemala. People have been eating them for about 5,500 years! They’re high in omega-3 fatty acids, protein, fibre, vitamins and minerals. They keep blood-sugar levels stable, support a healthy heart and stable blood- sugar levels. This trendy seed really does live up to the hype! 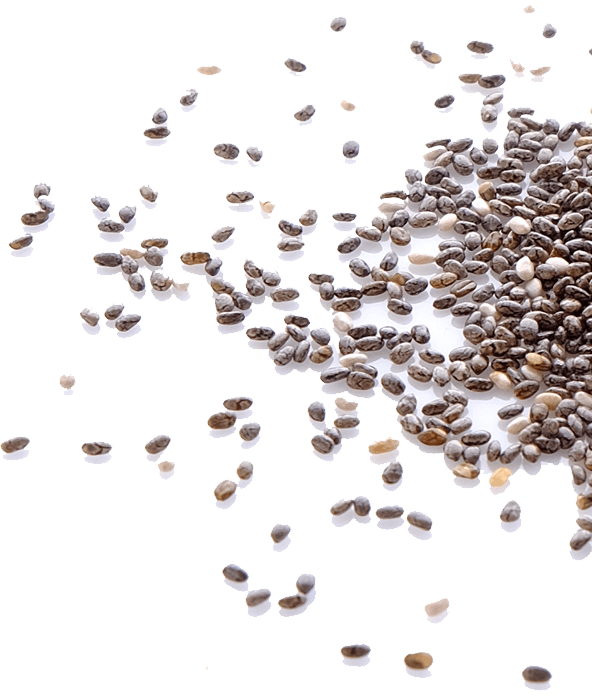 For such a tiny seed, chia seeds are rich in fibre and calcium. As it is such a special seed, we even decided to give it is own bar, Berry & Chia, for a berrylicious time! These seeds have been cultivated for more than 3,500 years! They’re a brilliant source of copper, manganese, calcium, magnesium, iron, zinc, phosphorus, vitamin B1 and dietary fibre. They help improve blood pressure, balance hormones and keep your heart healthy. 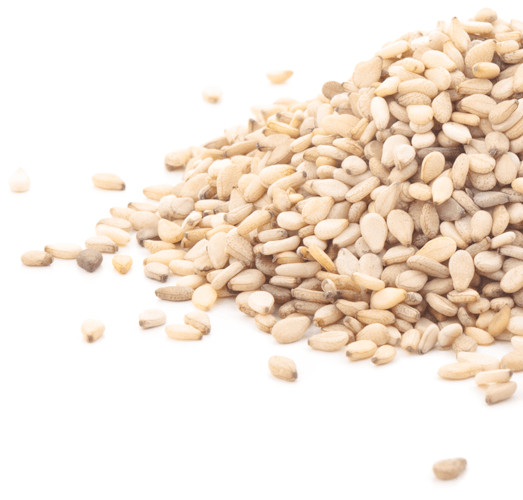 Super Sesame seeds are truly one of the most ancient foods on Earth! 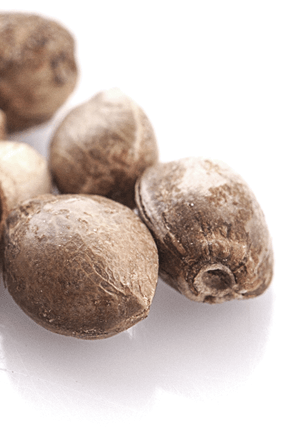 They have been used for thousands of years as they provide essential fats the body needs, with one of the highest oil contents of any seed. We have brought these seeds amazing qualities into the 21st century by combining them with all our delicious flavours. The newest being our Salted Caramel and Cocoa Orange bars. Check out our other ranges!